With the departure of Mikel Arteta this summer, a void needs to be filled. Someone has to take on the prestigious honour of being Arsenal club captain. It’s a title that has been endowed to many legends such as Tony Adams, Patrick Viera and Thierry Henry. Who should Arsene Wenger pick to wear the cannon on their sleeve next? The Czech keeper had a marvelous first season at the emirates, picking up the golden glove along the way. Petr has done it all in football, winning the Champions League and premier league with Chelsea. Experience and a consistent presence within the best XI is something Arsenal has missed when dealing with the captaincy. Petr by far has the most secure position in the squad, and when a goalkeeper’s career often lasts a lot longer than outfield players, surely his tenure as Arsenal Keeper will be an attractive thing for the captaincy. The Vice Captain who was captain more than the actual captain was last season. The world cup winning defender definitely has the experience of leading Arsenal out of that tunnel but his age and the volatility that is the CB position means that his consistent presence in the Arsenal first team may be a thing of the past. Gabriel is often starting ahead of Per and many are calling for reinforcements in that position. 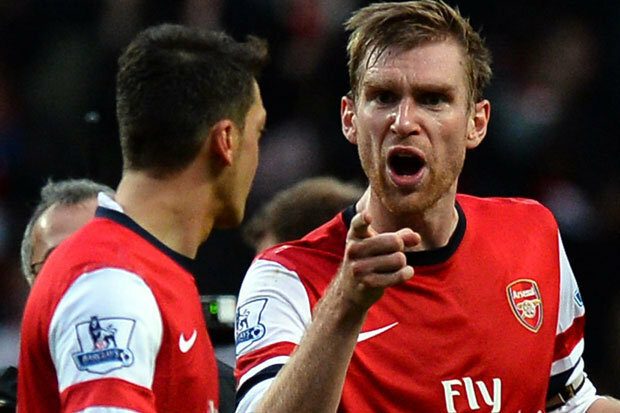 Per could end up being a behind the scenes captain in the same way Arteta was recently. Often regarded as one of the best players at Arsenal. 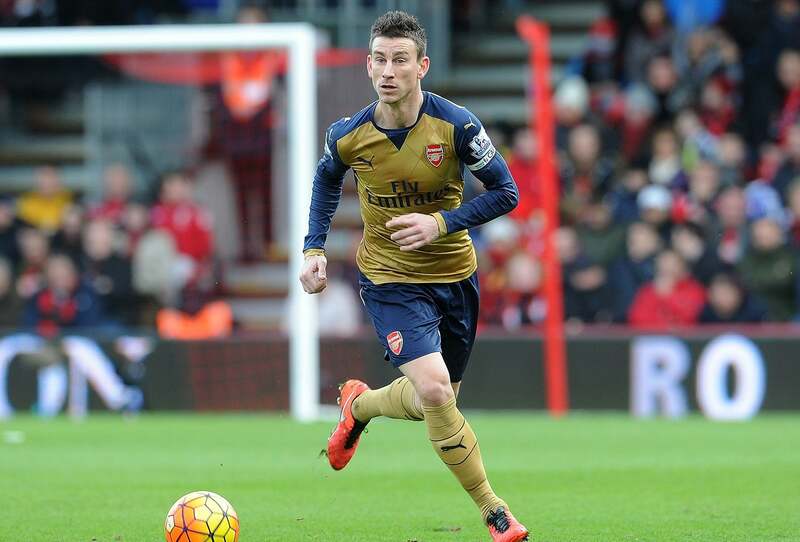 Kos has emerged from a relative unknown to what is arguably the best CB in the premier league. Most would welcome Kos as a captain and is often seen as a leader regardless of the armband. At 30 though, and as a CB, his position may come under scrutiny in the same way as Per. Despite this, I’d probably say he’s one of the front-runners. Jack “Mr. 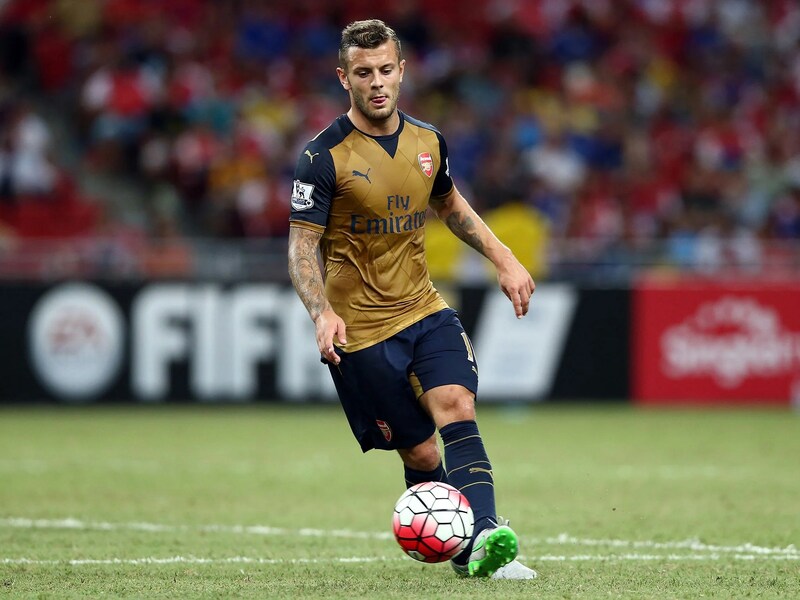 Arsenal” Wilshere has had more than his fair share of injuries recently. If his troubles are behind him, he could be good shout for the captaincy. He’s often regarded amongst many fans as a future Arsenal Captain and somebody who has the passion to drive the team along. I wouldn’t mind Jack being given the armband but for me, he would need a season of constant appearances before being considered the best choice. This may be a captaincy too soon for Jack. Regardless of Arsenal’s successes or failures last season, Mesut Ozil had an amazing season, racking up an impressive 19 premier league assists. He’s one of Arsenal’s marquee players one of Wenger’s best signings. For some, His effortless style of football however often gives off that exact impression, no effort. Whilst I tend to disagree with that statement, I don’t think I could see a Mesut rally the troops. Hard working, a fighter and extremely talented; something football fans want to see in any captain. Alexis would bring the energy the Arsenal faithful would love to see at the emirates. His short-ish tenure at the club however, might mean he misses out. I’m not a fan of wingers being captains as I think they may be isolated from those on the other wing, whereas someone in the center of the field could speak to everyone, but Alexis would still be a firm favorite regardless. Last but not least, Santi, the maestro who ran the midfield alongside Coquelin for the first half of the season. In my opinion, his injury marked a downfall in Arsenal’s performances during the 2nd half of the season. He was the 3rd choice captain for the most part when not injured. His age however and the arrival of Granit Xhaka means that his position is also under scrutiny in the same was as Per. He however is a firm fan favorite and leads the club well when given the opportunity. Kos is my favourite to pick up the Armband following Arteta’s departure. Arsene however is loyal and I wouldn’t be totally surprised to see Per take over full time either. Jack needs to concentrate on his own fitness and managing a full season, that should be his priority and the captaincy would be a burden too far at this time. Petr Cech has a great reputation in the game and like Per, his experiences make him an automatic contender. 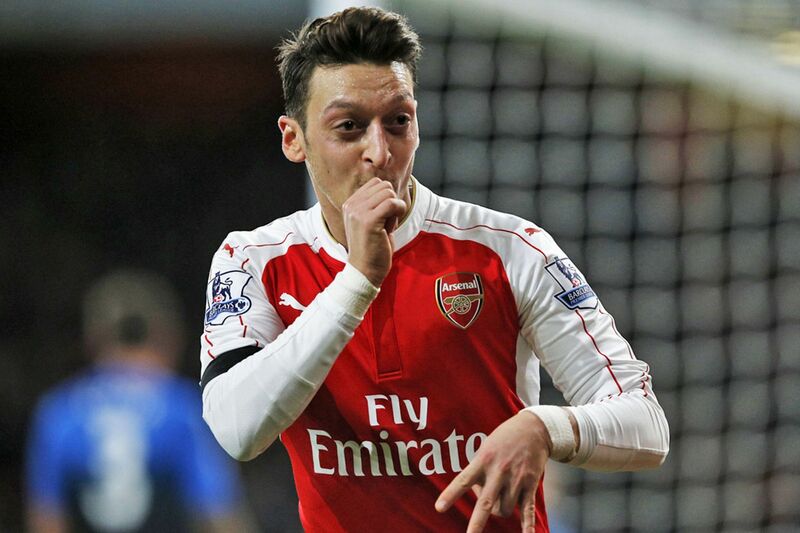 Mesut doesn’t pick up the captaincy for me but in terms of talent, he’s one of the best in the squad. It can be argued that Wenger picks his captains with regards to talent rather than leadership (Fabregas) therefore Mesut does stand a slight chance. Alexis is a good shout has he displays the work rate and intensity the fans would love for each and every player to have. Alexis, like Cech have only been at the emirates for a short amount of time so may get overlooked.